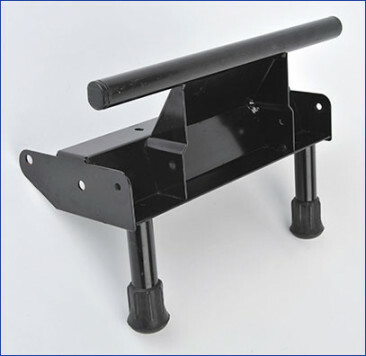 This rear frame can either be purchased with legs or with the wheel option. 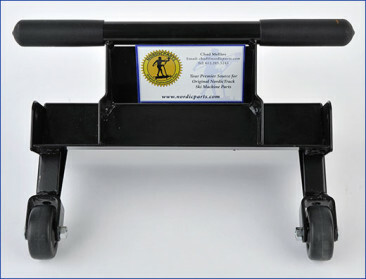 If your rear frame has cracked or it is really rusty you can replace it with this rear frame. In the drop down menu please choose which style you would like. We have had requests from people who have a Sequoia skier and would like to be able to move it around easier so they want to order the wheel styled rear frame.